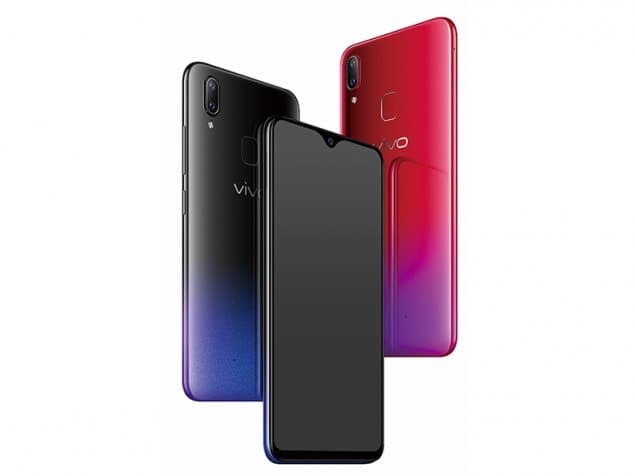 With new chipsets comes new smartphones and the bearer of this new midrange processor is Vivo Y95. The smartphone comes with an impressive design and camera targeted at the selfie lovers that don’t have much to part with. Sort of a bottom midranger,, the smartphone offers some quite interesting specs which makes it quite enticing price-wise. The smartphone looks good too and comes with a halo notch which is where you have your camera, sensors and others. You’ve got a good display based on the level of the smartphone’s premiumness which coincide with what is offered by similarly priced competition. 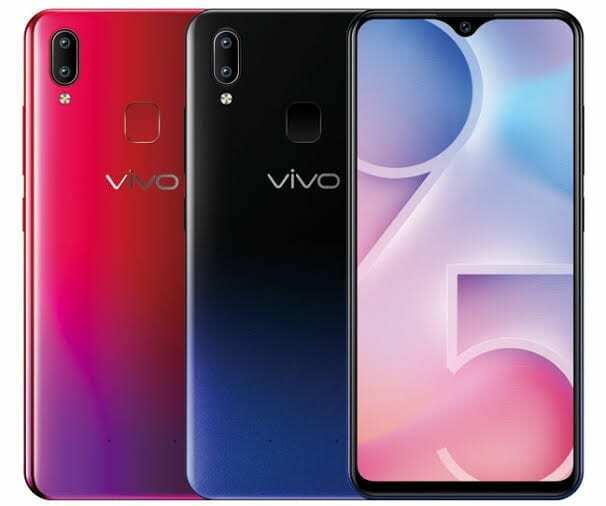 The Vivo Y95 favours the lovers of a large display as it sports one having a 6.22-inch size. However, it is not really as impressive with the 1520 x 729 pixel resolution. What you’ve got in here is what you might call a smartphone with a mammoth battery and this comes in handy sometimes when the situation warrants it. It does feature a MicroUSB port for charging and decidedly no fast charge feature. The smartphone is with 4, 030mAh battery capacity, good for the day’s work even when it comes to taking that extra mile. On the subject of taking pictures on the smartphone, you should be satisfied with the level quality offered by the phone especially on the selfie side. Over to the rear side of the smartphone, there is the combo of a 13MP camera and a 2MP depth sensor. However, it seems to favour selfie more by featuring a 20MP front camera with AI processing and portrait mode available. As mentioned earlier, the chipset on the Vivo Y95 is new with the much-coveted 12nm process and eight core running. The Qualcomm Snapdragon 439 released earlier this year comes with Adreno 505 GPU in charge of graphics. 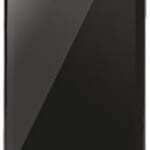 Also, the smartphone has a sufficient 4GB RAM to ease performance and run multiple programs seamlessly. A 32GB storage space is placed in the smartphone for storing your musics, videos and other files accompanied by the privilege of expansion up to 256GB. There is the FuntouchOS 4.0 on the smartphone based on Android 8.1 Oreo of course. 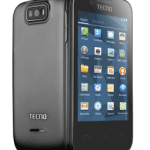 The smartphone cost in the region of 90, 000 Naira depending on the deal and your location.